Welcome to the IWS Canada website! All paintings on this website are the copyright of the individual artists. Please do not use or reproduce without their permission. Please use the navigation bar above to find your way around our site. For more day-to-day updates please visit our Facebook Page. We are also now on Twitter and Instagram. 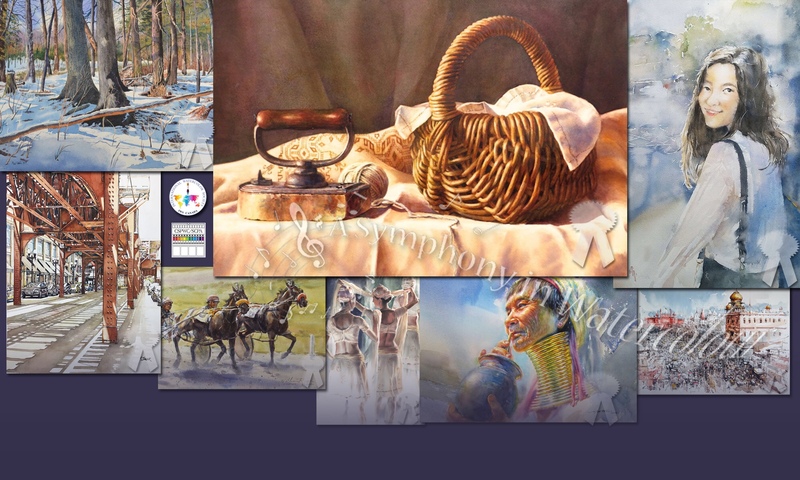 IWS is an international watercolour society that promotes peace, love, and tolerance through art. Art has the power to break down boundaries and overcome distances between people. It brings people together and IWS Canada’s mission is to do just that – to unify those who live to create and also those who love art. Help us to spread some love around our world today. Our aim in 2019 is to share our love of and hopefully pass on our enthusiasm for watercolour to the younger generation! Adults involved must be members of IWS Canada. Please let us know if you wish to join. For Youths who wish to take part, please e mail iwscanada@gmail.com and we will pair you up with a member in your area. 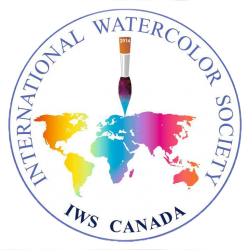 To encourage youth today to discover and explore watercolour painting, this year IWS Canada would like each of its members (leadership team included) to find a youth (or youths) with whom to become their watercolour ‘Buddy’ for the year. What qualifies as a “youth”? The “youth” designation could range from anyone old enough to first hold a brush, to a young adult below the age of 25.You could nurture a friend or family member, a young neighbour and/or someone who already loves art, but maybe just hasn’t had much experience with watercolour yet . Participation is free for both IWS Canada members and their youth buddies. The only cost is your time which we really value you giving. You would be encouraging creativity, establishing or extending a skill set,and promoting social interaction, as well as passing on your enthusiasm for watercolour to the next generation. Kids and young adults alike always bring a unique and refreshing outlook to any project.You may even find the next well known Canadian Watercolourist. To make this even more enjoyable, the IWS leadership team is planning an activity a month that you could do starting in March so you don’t even need to come up with an idea; just meet with your buddy or buddies, join in, and have fun, too. There will be 10 activities, one each month between March and December; not a huge time commitment, but time well spent. To limit the expense, IWS Canada is working on providing some materials for the youth contingent of our plan. More details will follow over the course of the year. So make someone’s day! Ask them to be your watercolour buddy. Look for someone whose interest you could spark! Let’s pass on the baton…or brush, in this case! And let’s get creative! If you are a member of IWS Canada, find your buddy then let us know who the buddy is and how old they are. Sit back and eagerly await our first month’s activity which we will send you at the beginning of March.